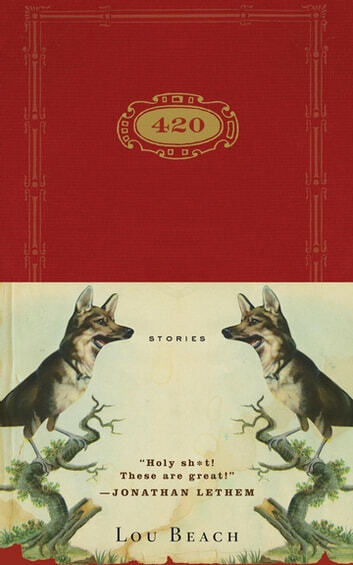 Alternately surreal, funny, ominous, and lyrical, Lou Beach’s 420 Characters offers an experience as dazzling as any in contemporary fiction. Revealing worlds of meaning in single paragraphs, these crystalline miniature stories that began as Facebook status updates mark a new turn in an acclaimed artist and illustrator’s career. This ebook edition has been enhanced with original collages by the author and with exclusive audio of fifteen stories brilliantly read by legendary rock musician Dave Alvin, Golden Globe–winning actor Ian McShane, and Academy Award winner Jeff Bridges.